InukshukBot designed on TinkerCad and being printed on 3D Printer. 3D Printing is fun. It is even more fun when kids can combine it with Robotics. So here is our InukshukBot: the Motion Sensing Bot inspired by Inukshuks (stone landmarks built by people throughout the circumpolar world, including Canada). 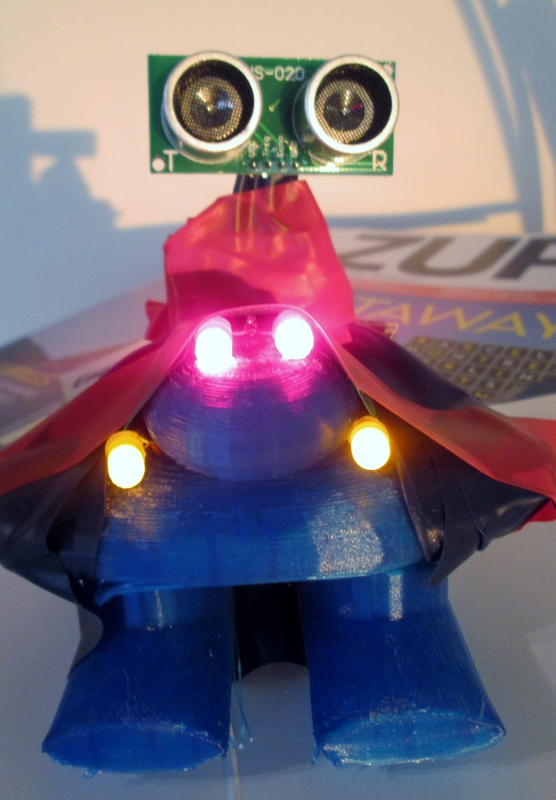 It is powered by Arduino Nano and uses ultrasonic sensor and light emitting diodes (LEDs). InukshukBot Motion Sensing Robot programmed using Arduino Nano. The ultrasonic sensor detects the motion and light up an LED. As an object comes closer to Inukshuk Bot, more number of LEDs light up, and finally all 4 LEDs light up when the object is right in front of the Bot. 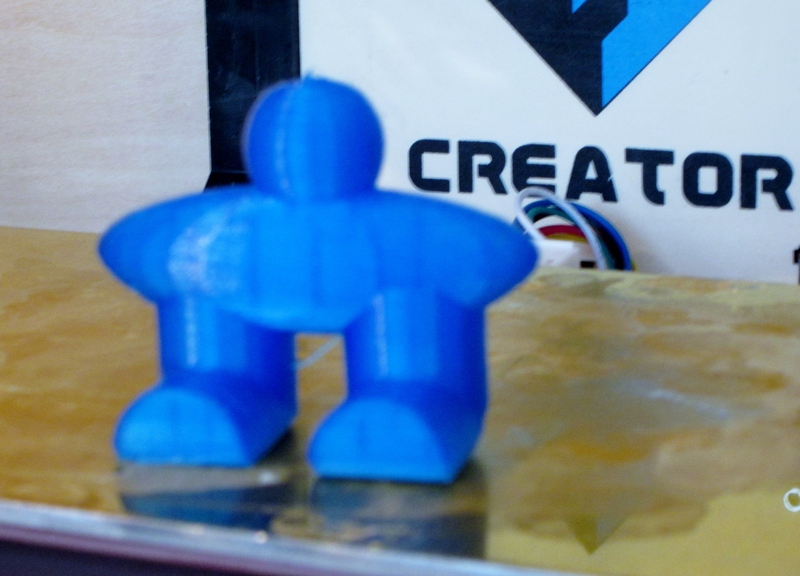 InukshukBot was designed on the popular software TinkerCad and the design was then uploaded on Replicator to create the gfiles. It was finally printed on FlashForge 3D Printer. 3D print file can be downloaded from here. Arduino program file can be downloaded from Github. Next Post Love Robots? Free Session on Arduino Programming + Motors. 22nd June. Toronto.